How to cook marijuana. Make your own marijuana cooking recipes, learn here. Learning how to cook marijuana is fun and easy. However, the effects of marijuana cooking are much different than the marijuana effect of smoking. Marijuana food delivers a much different feeling of high. This kind of high is what we like to call a SPACE CADET high. We give eating marijuana food this name because it can potentially put you into a spaced out, trance like state. You may find yourself in a fairy tale world of your own filled with genuine relaxation and harmony. During a marijuana food high could possibly be watching their favorite television show while getting in the ear and Some have been known to get extremely comfortable screamed at still be able to follow the story line. And like in space, you are in a world of your own where nothing can bother you. By now we hope you are excited to learn how to cook marijuana. You can try one of our eloquent pot butter recipes. These marijuana butter recipes alike many of our other weed recipes simply require love, patience, and other simple ingredients. Making marijuana butter can require a little effort and materials, but if made properly the marijuana effect of cannabutter does pay off. 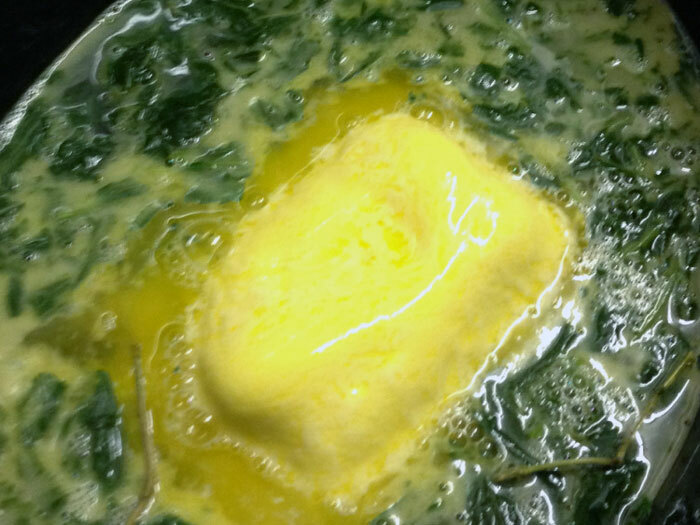 You can substitute your pot butter product in virtually any recipe that requires butter. Instead of putting regular butter, substitute with your special cannabutter and you will have yourself a medicated delight. brownie or cake mix, add cannabutter instead of regular, and some of your favorite ingredients like nuts, marshmallows, m&m’s, cinnamon, or other flavorful treats. 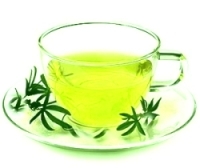 Try Our Marijuana Tea Recipe. There are many variations of weed tea recipes that people have come up with. Some have had great success with their experiments, but perfect success always comes with trial and error. HOW TO MAKE WEED TEA Making weed tea is definitely a unique way to consume marijuana. It gives a slow acting, mild body buzz, that is suited well for a non smoker. with a wake and bake.